Centre for Theology and Religious Studies, Lund University, Allhelgona Kyrkogata 8,Lund,Sweden. 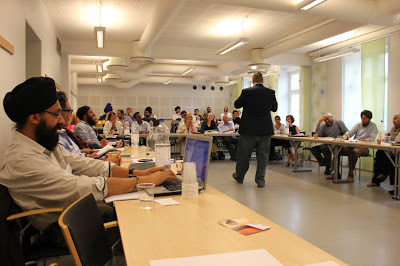 The conference was organized as a part of the Nordcorp project Sikh Identity Formation, in which Dr. Kristina Myrvold (Lund University), Prof. Knut A. Jacobsen (University of Bergen), Dr. Ravinder Kaur (University of Copenhagen), Prof. Hanna Snellman (University of Helsinki), and Dr. Laura Hirvi (University of Jyväskylä) participate. 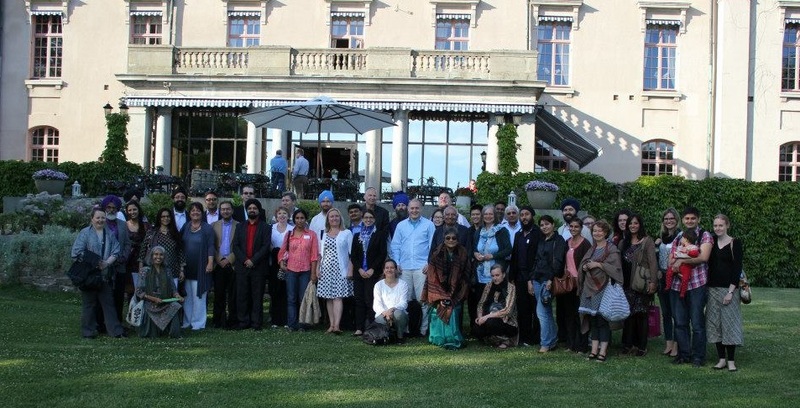 They have successfully coordinated previous conferences in 2010 and also released a book Sikhs Across Borders: Transnational Practices of European Sikhs in 2012. The conference attracted scholars and researchers from many countries including USA, UK, France, Denmark Sweden,Russia, Italy, India and Canada. 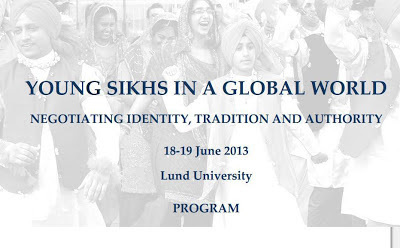 The sessions on Tuesday 18 June were split into the following; Identity Formations and Negotiations, Religious Symbols and Bodies, and Young Sikhs and Transnationalism. The sessions included papers looking at the Sikh Diaspora in various countries. A consideration of Sikhs in Italy and the UK as well as further a field like Argentina. Scholars and researchers from around the world participated in the conference. The Sessions on Wednesday June 19 were headed under: Religious Institutions and Authorities, Family and Home and New Research in Sikh and Punjab Studies. Papers ranged from the study of interfaith marriages, Nihangs, the Dasam Granth as well as new research on the 'codes of conduct', and Kirtan. The papers were presented with a peer review by two critical friends. The revised Papers will be selected for a forthcoming publication. All participants thanked the organisers of the event and Dr Kristina Mrvold was presented with books from Leicester Sikh researchers Bobby Singh Bansal (The Lions Firanghi's Europeans at the Court of Lahore) and Gurinder Singh Mann (Sri Dasam Granth: Questions and Answers).